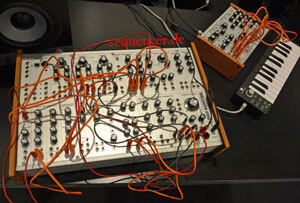 looks like some sort of changes are done – Korgs Mono/Poly can be ordered for Reason – maybe this makes a start to establish a new plug-culture für reason? or just once? 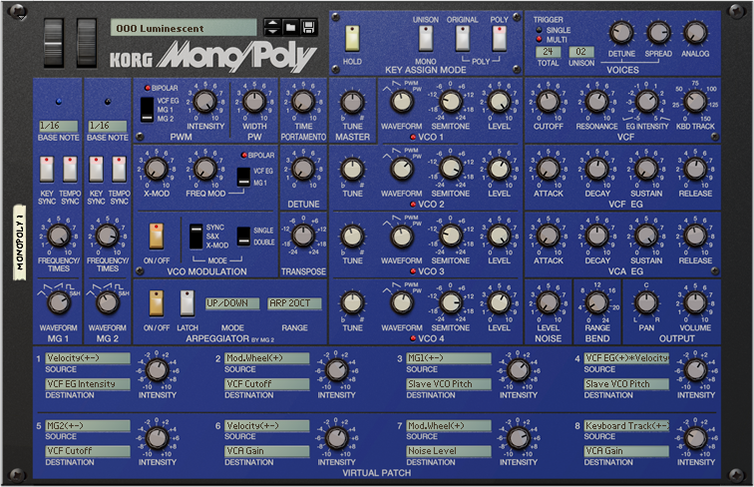 – the Mono/Poly may appear as an App sooner or later as well – I’d expect.. MonoPoly – Shop – Propellerhead.